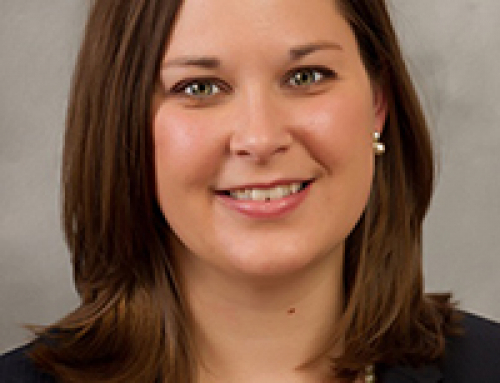 Lindsey Wyrick devotes her practice primarily to professional liability defense and commercial litigation. 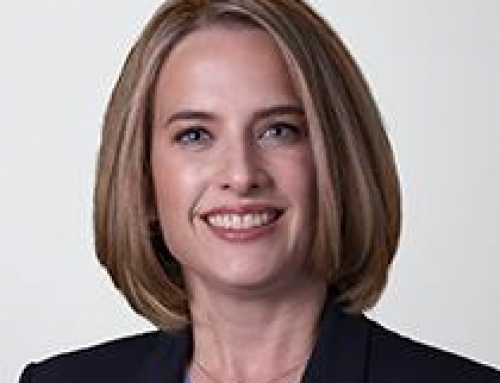 She represents a variety of professionals, including lawyers, financial professionals, architects and engineers, in all aspects of litigation and administrative proceedings. 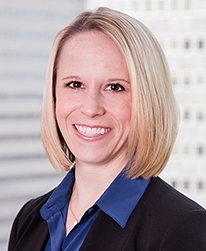 Lindsey also assists her clients with ethics issues, professional regulations, and risk management. Lindsey is a graduate of the SMU Dedman School of Law and has been practing law for 9 years. 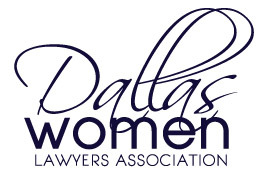 Lindsey serves on the Board of Directors for the Dallas Women Lawyers Association and as a Vice-President of the DWLA Leadership Class. She is also a member of the DBA WE LEAD 2019 Class. 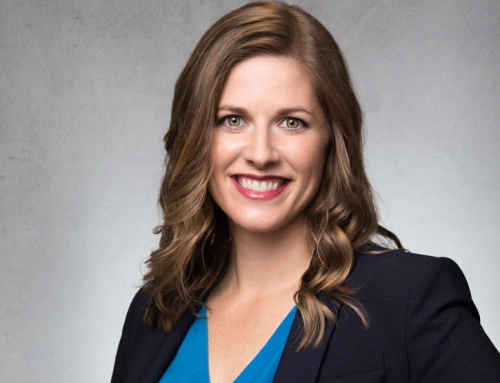 Previously, Lindsey served as a Co-Chair of the Judiciary Committee and the Teen Leadership Committee for the Dallas Association of Young Lawyers. She was also a member of the 2010-2011 DAYL Leadership Class. Lindsey is active in the Junior League of Dallas and previously served on the Leadership Council.